When emergency crews arrived to a deadly rollover accident in Point Loma, they discovered stolen items belonging to an elite submarine training program from Naval Base Point Loma. Among the items recovered were electronics, ID badges and passports officials said. NCIS investigators are handling the investigation into the death of Blake Andrew Thornton, 33, of El Cajon. Thornton was driving a Ford Windstar Sunday when it rolled into a home at the corner of Canon Street and Ullman Street. No one inside the home was injured. Thornton suffered fatal injuries when he was ejected from the vehicle. A man was ejected seconds before his van rolls into a house.Military police were also at the scene because the victim in the accident may have been involved in a burglary on military property. NBC 7's Megan Tevrizian reports. San Diego police and military investigators responded to the scene because of a burglary reported at the Arctic Submarine Laboratory (ASL). The ASL building is located at Cabrillo Monument Drive and Electron Drive. While technically off-base, it's still considered part of Naval Base Point Loma. Thornton was described by San Diego police as a parolee with an extensive criminal history who may have been involved in the base burglary. 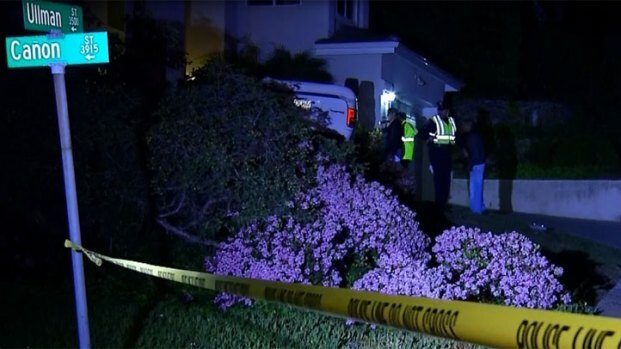 A man died after rolling a vehicle into the front yard of a home. Investigators and military personnel try to piece together the details. 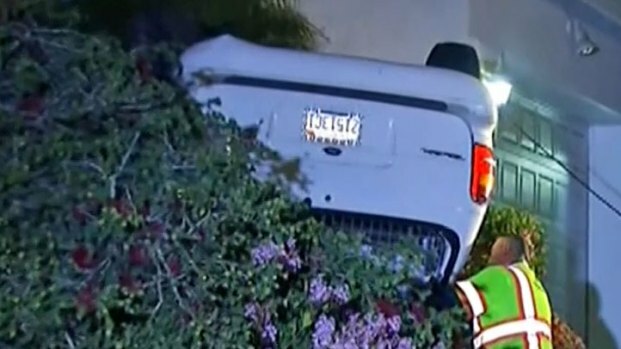 NBC 7's Chris Chan reports. Sgt. Art Doherty also said the identification and passport of a burglary victim were found on the suspect at the time of his death. Court documents show that in 1998 Blake Thornton was charged with burglary and sentenced to four years in prison. In 2004 Blake was charged with resisting arrest and sentenced to 32 months in prison according to the court documents.